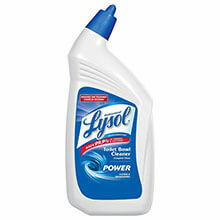 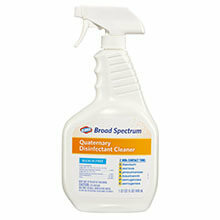 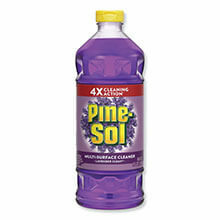 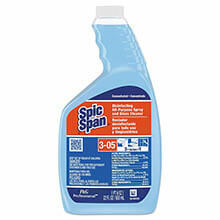 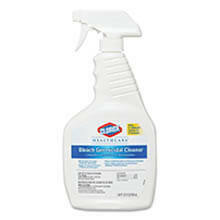 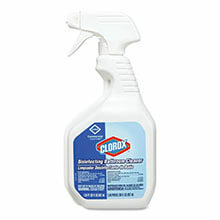 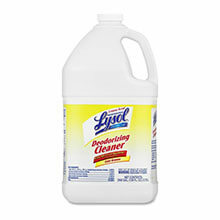 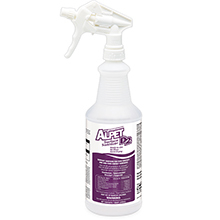 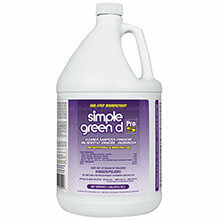 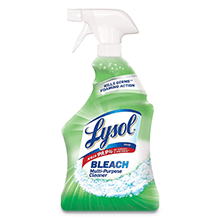 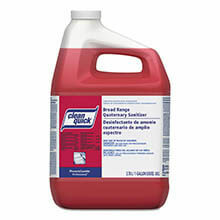 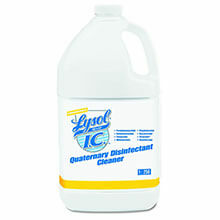 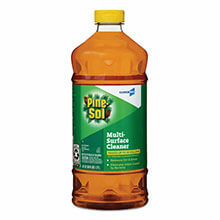 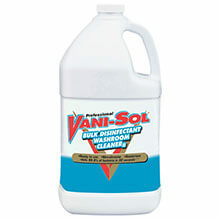 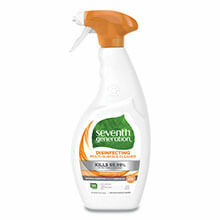 Spray Nine Multipurpose Cleaner and Disinfectant - 32 oz. 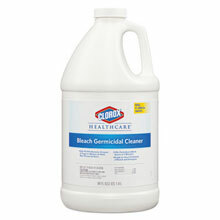 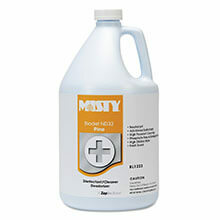 A variety of Ready-To-Use and liquid concentrated disinfectant, disinfectant cleaners, sanitizers, bactericidal, fungicidal and germicides. 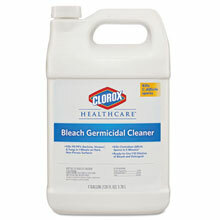 Meeting EPA, OSHA requirements.